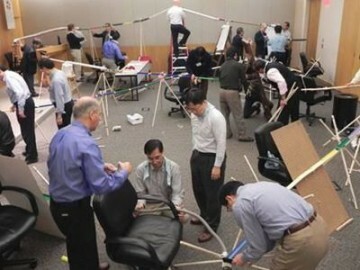 Effective team building is essential to succeed in today’s market. A motivated and cohesive workforce can be encouraged and developed through a number of cleverly designed team building exercises, or a bespoke event targeted at meeting specified objectives. At Corporactive; we believe in the value of Team Building to improve performance by changing perceptions, opening minds and in facing challenges outside the usual environment. We’re good listeners… we design every team building exercise to fulfil client requirements, enabling confidence in satisfying objectives, achieving success and in promoting teamwork and problem solving. Corporactive are highly regarded for team building activities and events for any size of team, indoor or outdoor, day or evening, anywhere in the UK or worldwide. 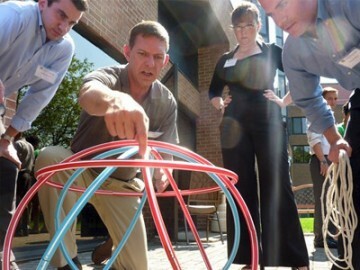 We have the experience combined with one of the largest portfolio of team building exercises and activities in the industry. This means that, whatever your brief, we’ll have many options and solutions to choose from. Most of our events are unique to Corporactive, so no matter if others have events of a similar name, they probably won’t be the same. We are one of the few event companies who actually design our own events. We strive to continually improve the range and style of events, and innovative games and activities for our clients. We have associates all over the UK and, an increasing network in Europe and Worldwide. 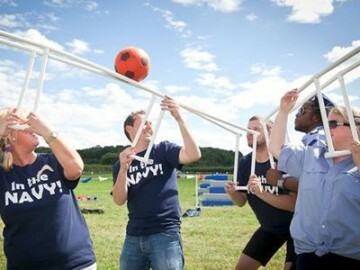 This means we can deliver your team building event pretty much anywhere, in a cost effective way. 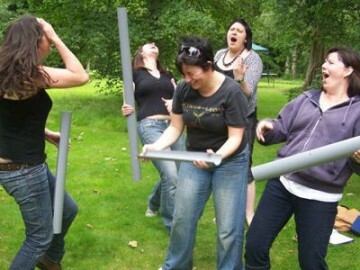 This is why, when you need the best team building exercises, you can rely on Corporactive. We will create the catalyst for better communication practices and for developing your team into a more effective and supportive unit. 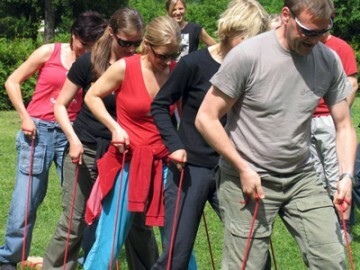 Corporactive are specialist team building event providers in Leeds and Bradford, Yorkshire, London, Manchester, Newcastle, the North East, Manchester, Birmingham, the Midlands, Liverpool, Greater London, the South East, Edinburgh and Glasgow. Whatever your requirements, we can provide the perfect event to enhance your team; whether it’s a more formal approach, or, demonstrating the power of teamwork in a more relaxed and fun manner. 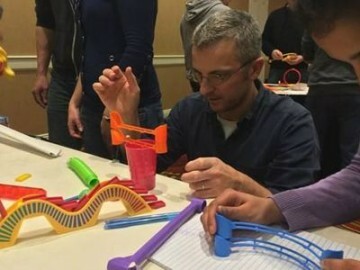 To give an idea of our team building exercises we’ve developed several unique events. You can also look at our activity days where there are many great opportunities for fun and less formal team building events. Please call us and together, we’ll create a team building event to remember.